In our current social, economic, and political environment, quality education is inextricably tied to a person’s standing in society. Unfortunately, a student’s opportunity to receive a quality education rests heavily on her socioeconomic status. We hope to explore the issue of the right to education in light of Rodriguez, and how various issues such as school funding, quality measures, and the current administration’s actions affect the public education system. We hope to bring in legal experts, professors, teachers, and other members of the community to speak on this issue. 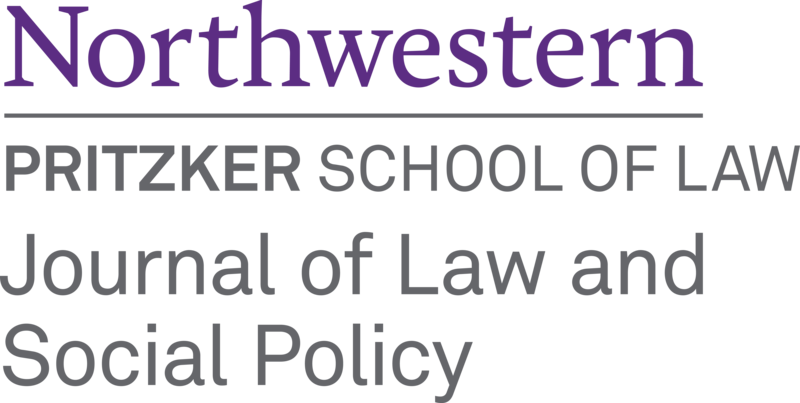 The Journal of Law and Social Policy's 11th Annual Symposium is supported by the Irving Gordon Symposia Fund, established in 1996 by the Gordon family, Northwestern alumni, and friends to honor the memory of Irving Gordon, a graduate of the class of 1947, and a beloved faculty member of the Law School from 1966 until his death in 1994. Additional support has been generously provided by the following sponsor: Weil, Gotshal & Manges, LLP.